Learn Ving Tsun Kung Fu! 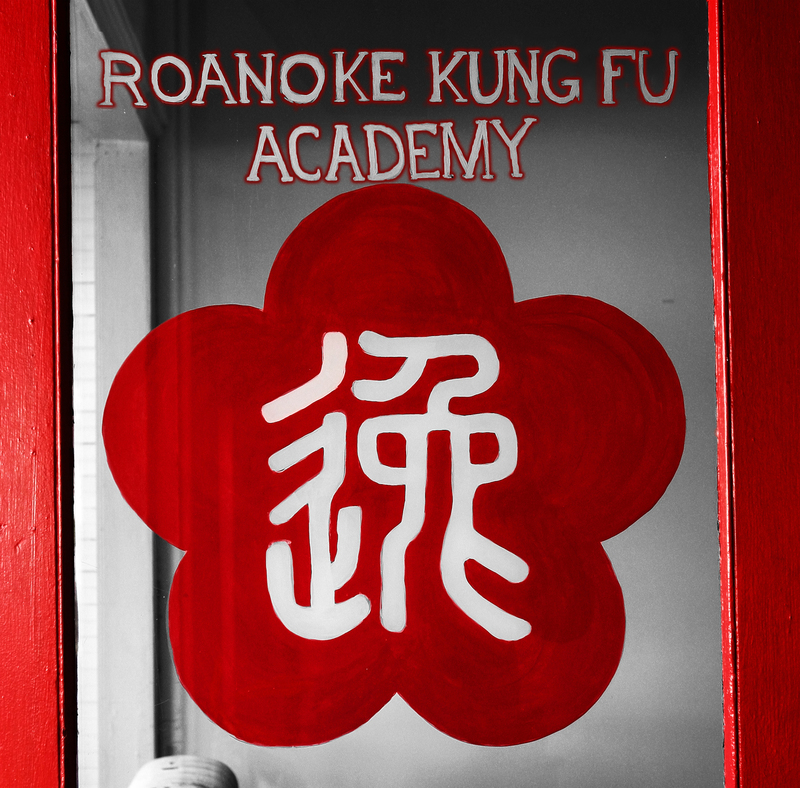 Sifu Walter “Herbie” Holland is the teacher at Roanoke Kung Fu Academy. Having trained in a variety of martial disciplines including kickboxing, karate, and kung fu from age 11; he still felt a void in his training. This search ended during his mid-20’s when he discovered Ving Tsun. 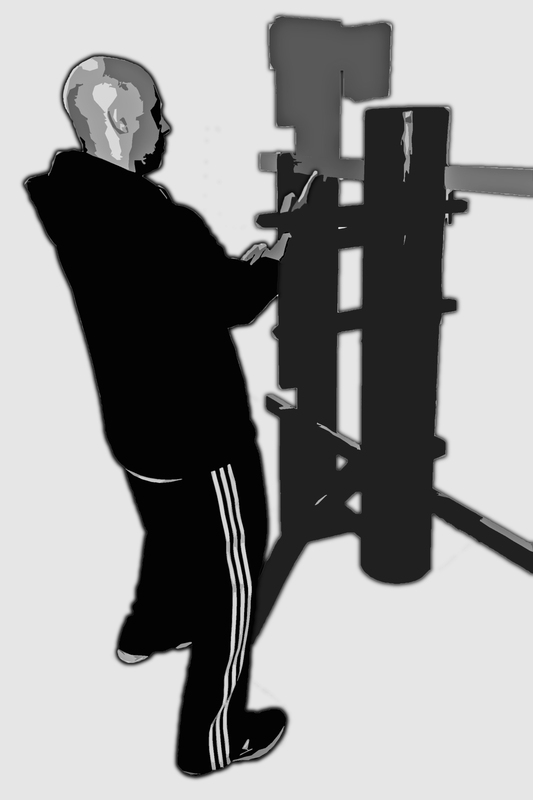 Drawn to the art’s economy of motion and combat efficacy, he has remained a devoted Ving Tsun practitioner since. He has over 19 years of experience in the art of Ving Tsun and was trained by Sifu Marcus Evans of Elite Training Academy, Richmond, VA (http://www.etakungfu.com/). Sifu Herbie can be reached at 540-493-3285.